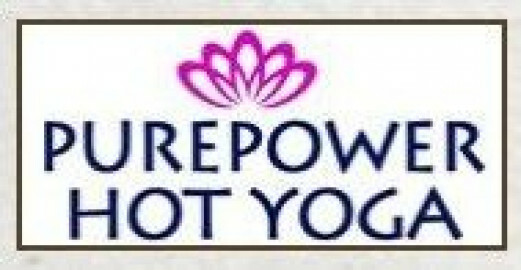 Click/tap here to find the best Indiana yoga instructor for your needs! 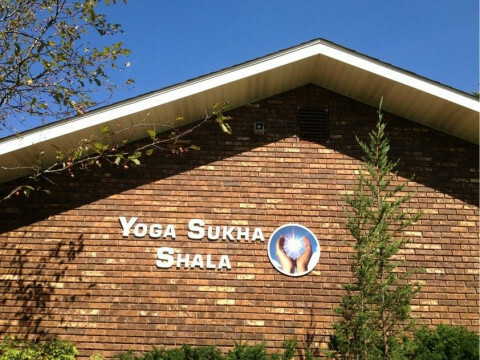 Students are encouraged to explore the nature of yoga through asana practice, pranayama, self-study, philosophical inquiry, meditation and ethical practices. 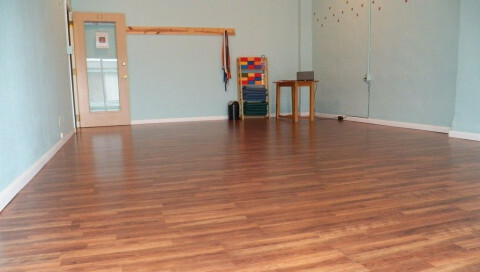 I currently teach at Bike & Soul Yoga Studio in downtown Angola, Indiana. I have my 200 Hour Certification thru Yoga WorldReach Seva School. In addition, I have 10 years experience practicing and teaching yoga. Whether you are looking to lose weight, an athlete looking to compliment your current sport, recover from an injury or illness, I can help! I offer private yoga sessions, private parties -such as bachelorette parties! Feel free to contact me and see how I can assist you. 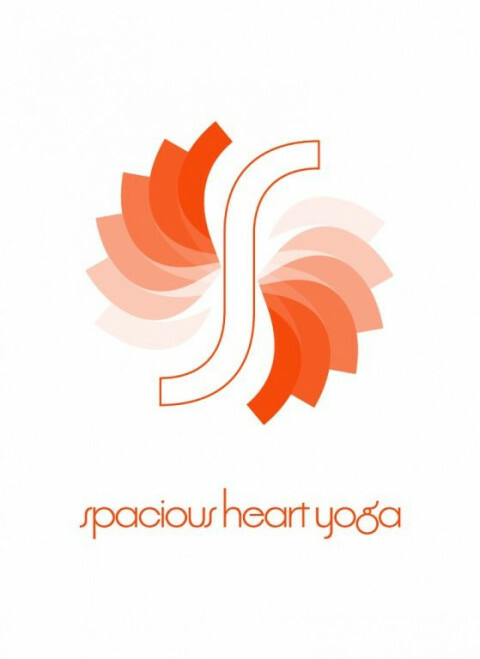 Spacious Heart Yoga has been operating in Goshen since 2004 with the same intention: to create a safe, welcoming space for people to discover and explore the powerful practice of yoga in the presence of community. 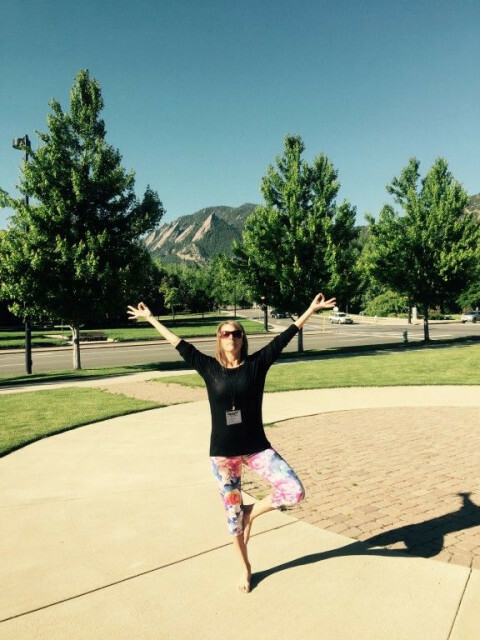 Scarlett Tinsley is a 200ryt Certified Yoga instructor with over 9 years of personal practice in yoga and pilates. 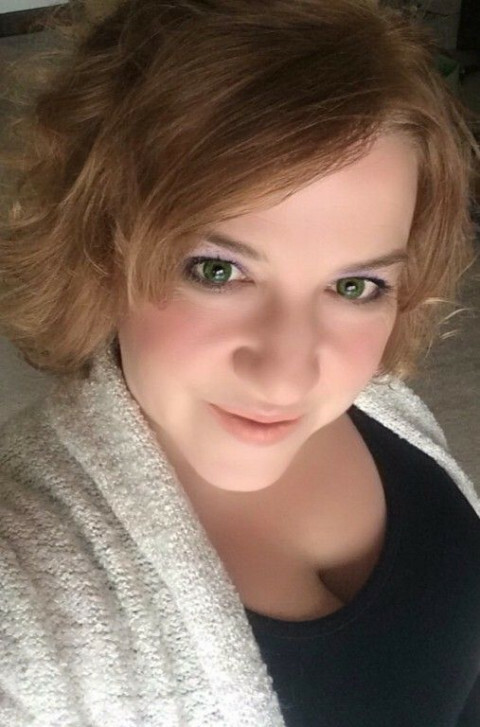 She has been instructing professionally for the last 5 years and continues to broaden her understanding of healthy living through her passion for learning. Scarlett's experiences range from working with athletes and professionals to instructing elementary age children and senior citizens. Hatha Yoga (Asanas) for Good Health & Physical well being. Classes for all ages & levels. Asanas combined with Breathing (Pranayam) exercises for mental well being. Participants that attend my classes experience an overall sense of well-being in their physical body, mind, and spirit. They also develop a greater calmness and stillness within their body and breath.